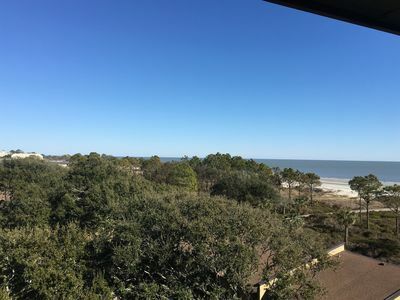 THIS VILLA IS A ONE BEDROOM WITH ONE BATH OCEANFRONT VILLA LOCATED IN THE FOREST BEACH BEACH AREA OF BEAUTIFUL HILTON HEAD ISLAND. 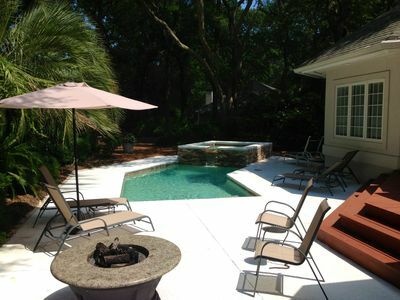 VILLA IS 600 SQUARE FEET AND IS ONLY STEPS AWAY FROM THE ATLANTIC OCEAN. 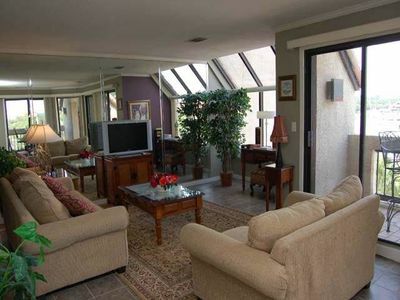 LOCATED ON THE THIRD FLOOR WITH PANAROMIC VIEWS OF THE OCEAN IN THE AREA. 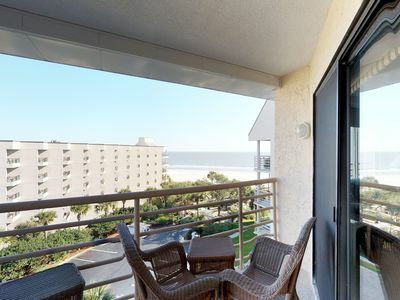 DIRECT ACCESS TO A PRIVATE BALCONY FOR YOUR MORNING COFFEE OR HAPPY HOUR, AFTER A DAY AT THE BEACH. 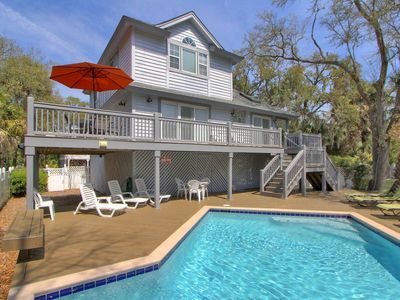 THIS VILLA IS GREAT FOR A SMALL FAMILY OR FOR A COUPLES GETAWAY. 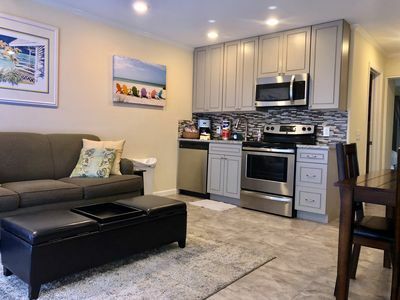 ADDITIONAL AMENITIES INCLUDE WIRELESS INTERNET AND A PRIVATE WASHER AND DRYER. 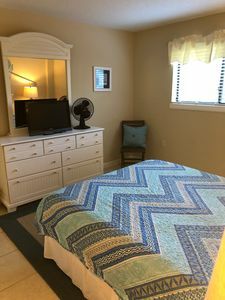 THE MASTER BEDROOM FEATURES A QUEEN BED WITH UPDATED LINENS. 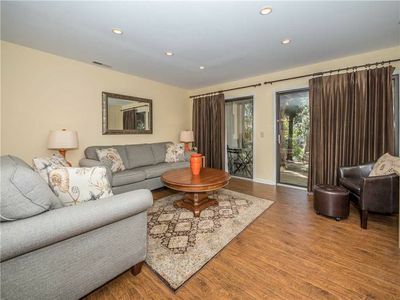 ADJACENT TO A FULL SIZE BAHTROOM . 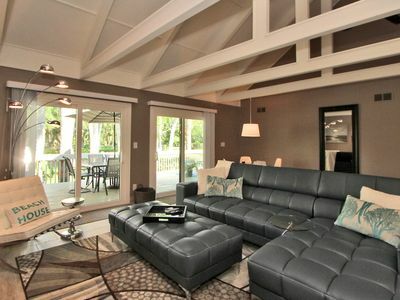 LIVING ROOM HAS A QUEEN SLEEPER SOFA WITH HD FULL SCREEN TV. 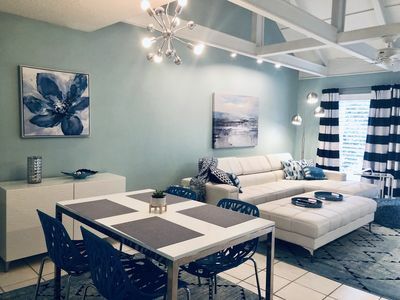 DECOR FEATURES A "BEACH" THEME. 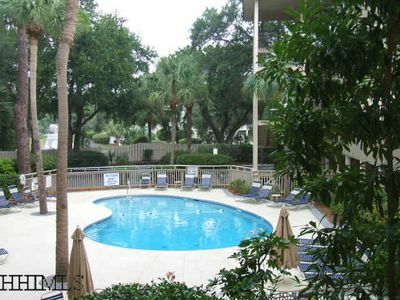 THE COMPLEX HAS A POOL AREA WITH CHAIRS AND UMBRELLAS ALONG WITH A SEPARATE CHILDRENS POOL. 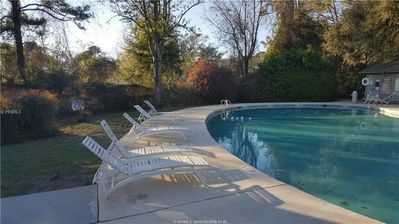 DURING SEASON WHEN NEEDED THIS POOL IS ALSO HEATED. 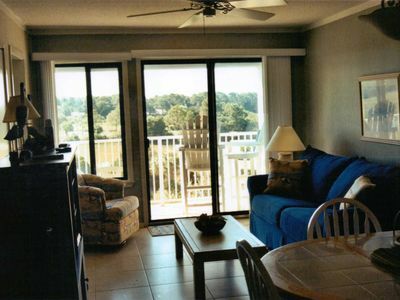 BREAKERS COMPLEX IS WITHIN WALKING DISTANCE TO SHOPPING AND DINNING. 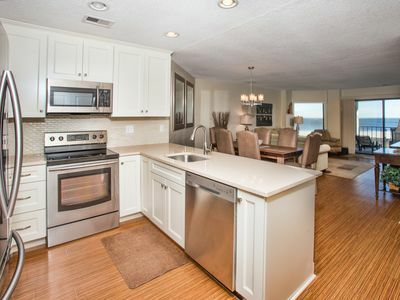 AREA FEATURES PLENTY OF BEACH SHOPS AND ISLAND CRUISINE. 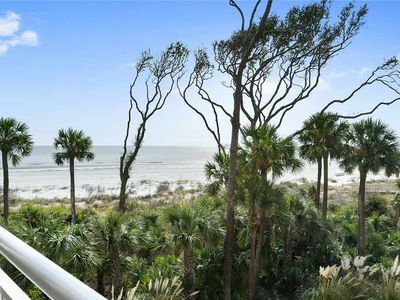 FOREST BESCH AREA IS ONE OF THE ORGINAL HILTON HEAD COMMUNITIES, MAKING THIS LOCATION ONE OF THE BEST AREAS FOR FAMILY AND BEACH GOERS. 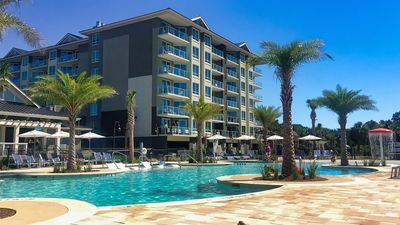 ACROSS THE STREET IS THE NEWLY RENOVATED COLIGNY BEACH PARK AREA, WHICH PROVIDES BENCHES, SWINGS, BATHROOMS AND FOUNTAINS . 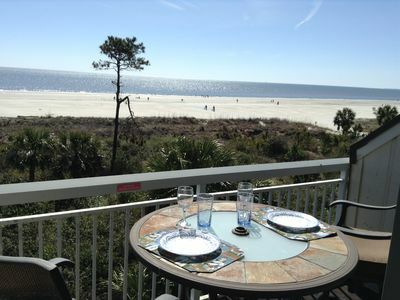 YOU CAN PARK YOUR CAR HERE AT BREAKERS AND TAKE ADVANTAGE OF THE MANY MILES OF BIKE PATHS AND WHITE SANDY BEACHES. 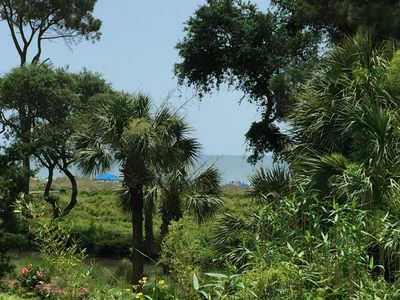 COME SEE WHY HILTON HEAD ISLAND WAS VOTED ONE OF THE TOP BEACH DESTINATIONS! 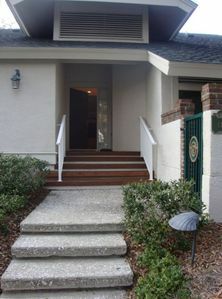 The Perfect Palmetto Dunes Multi-Family, Golf, Tennis or 4-Couple Vacation Home. 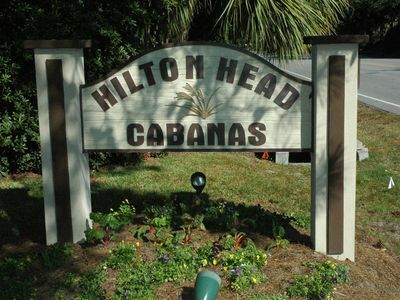 Fantastic Cabana, 2 story, 2 bedrooms, 1.5 baths, pool, great rates! 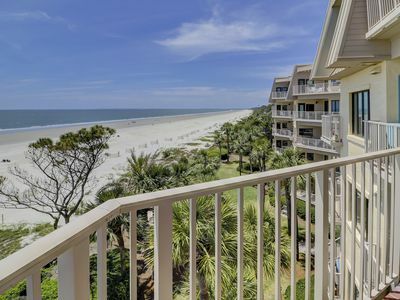 *REDUCED* Garden View at Hilton OceanOak for 2019RBC Heritage Golf Championship!